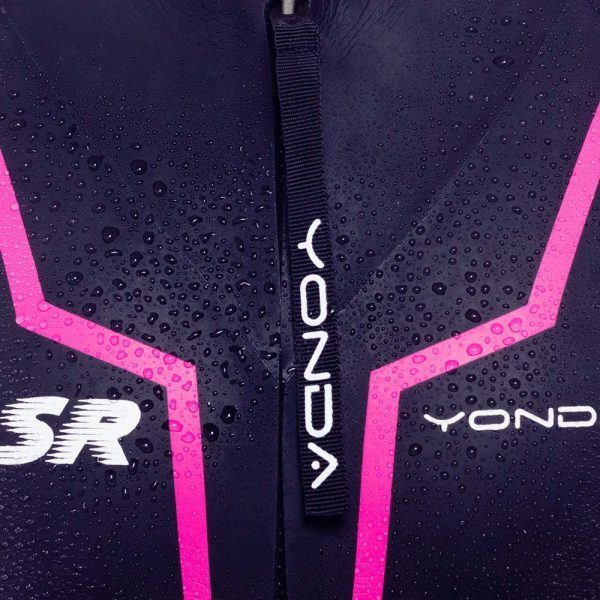 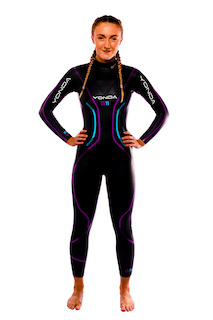 Incorporating the key feature of the award winning Ghost wetsuit the SR offers outstanding flexibility, speed, comfort and durability along with Yonda’s unrivalled build quality. 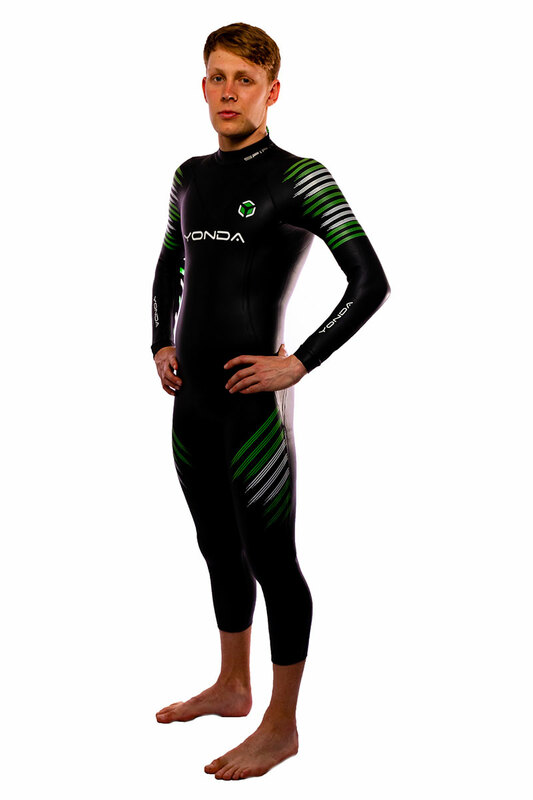 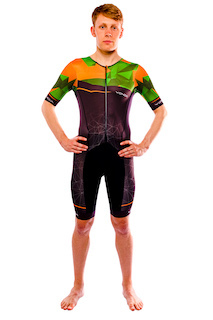 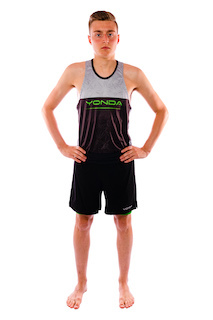 The removable arms allow you to adapt to the changing environment without having to cut the suit. 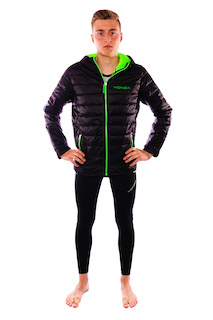 The SR comes with both whistle and compass and front inner and rear internal pockets. 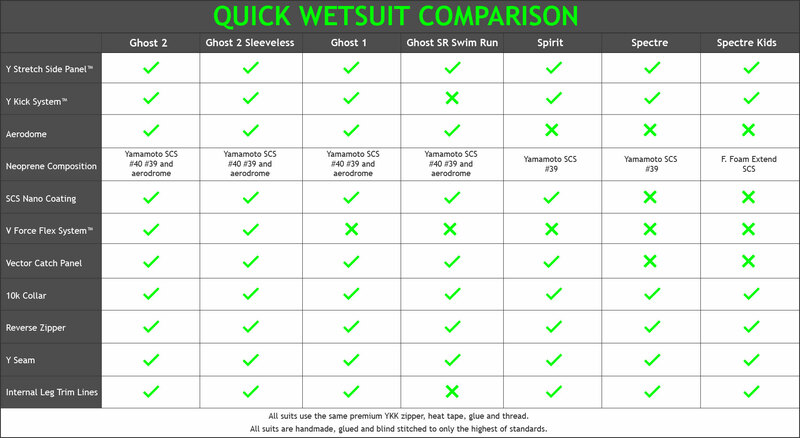 Incorporating the key feature of the award winning Ghost wetsuit, the SR offers outstanding flexibility, speed, comfort and durability along with Yonda’s unrivalled build quality. 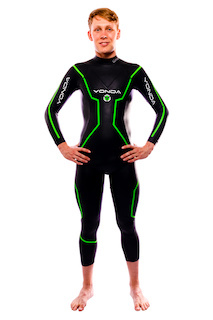 The removable arms allow you to adapt to the changing environment without having to cut the suit. 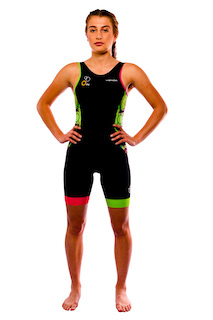 The SR comes with a compass and front inner and rear internal pockets. 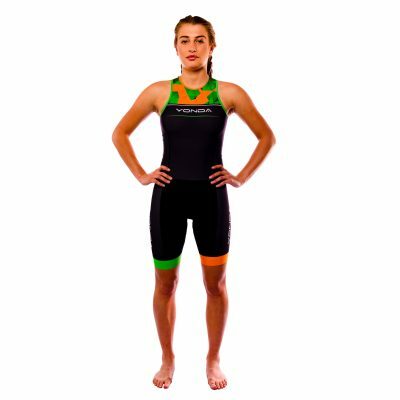 Using Yamamoto 1.5mm Cell 39 AQUA PULL neoprene in the arms, shoulders, underarm and separate arms you will not find a more flexible suit. 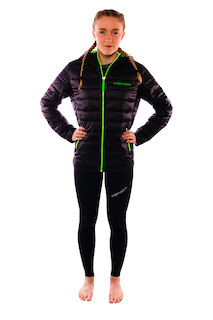 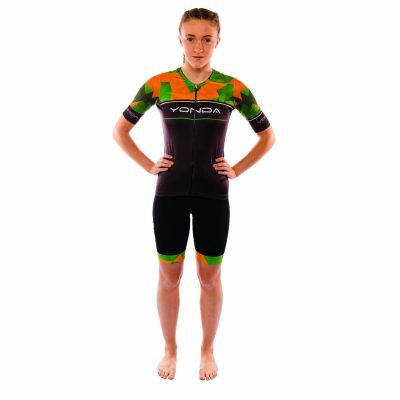 Add the 7mm Aerodome thigh side panels where you wont need to carry a pull bouy and other features such as front zip for ultra lung expansion and comfort on the run and a high tenacity nylon backside panel for sliding down the slopes we have everything covered to give you the edge.